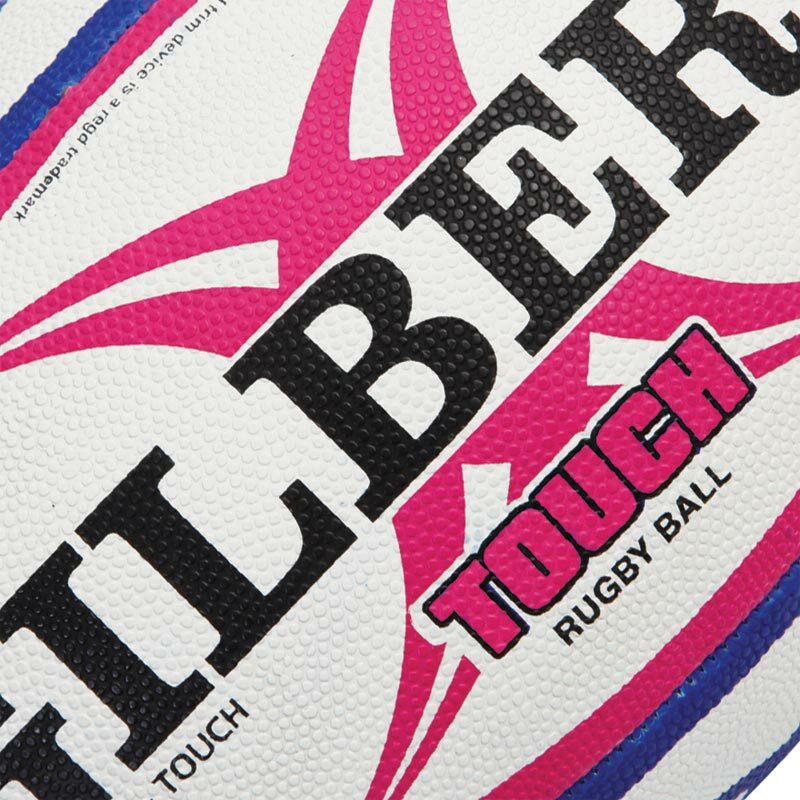 The Gilbert ® Touch Training Rugby Ball is ideally suited to warm-ups, touch rugby and tag rugby due to the materials used in manufacture. A must for sports activities. 2 ply polycotton and cotton laminate. Slightly larger than a size 4 match ball. 3 out of 5 Cheap but will it be durable. 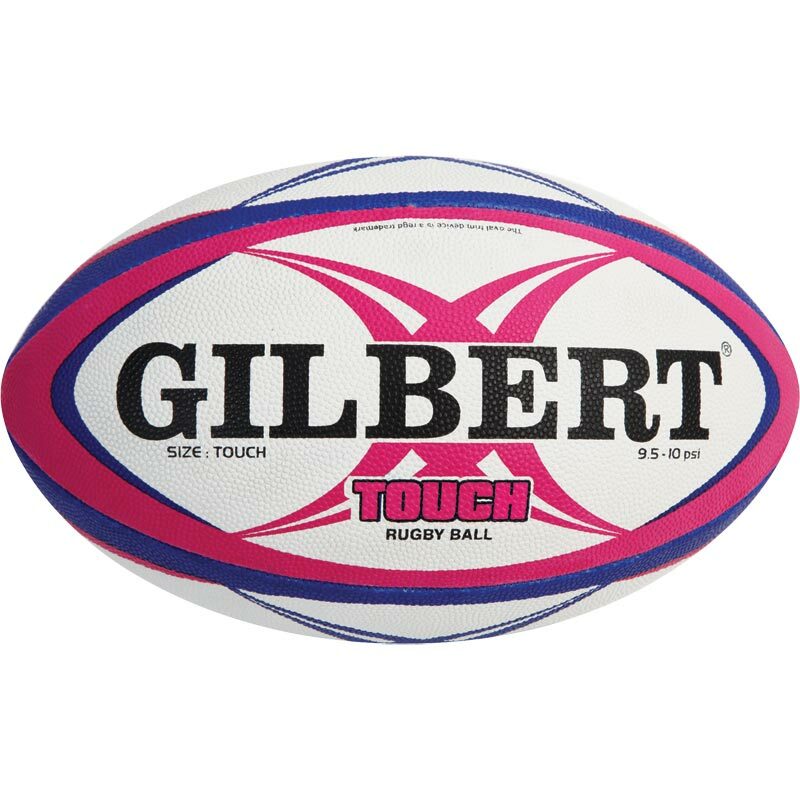 Got these for GB Touch Training and straight out the bag they seem tacky enough but after two weekends they are not great and they keep going down too. Not sure they are going to last a season. Cheap but lack of durability is I feel the price you may have to pay.